It’s impossible to visit a place like Liverpool and completely avoid the Beatles. Not that any of them live there anymore, but the little world that begat them still does. 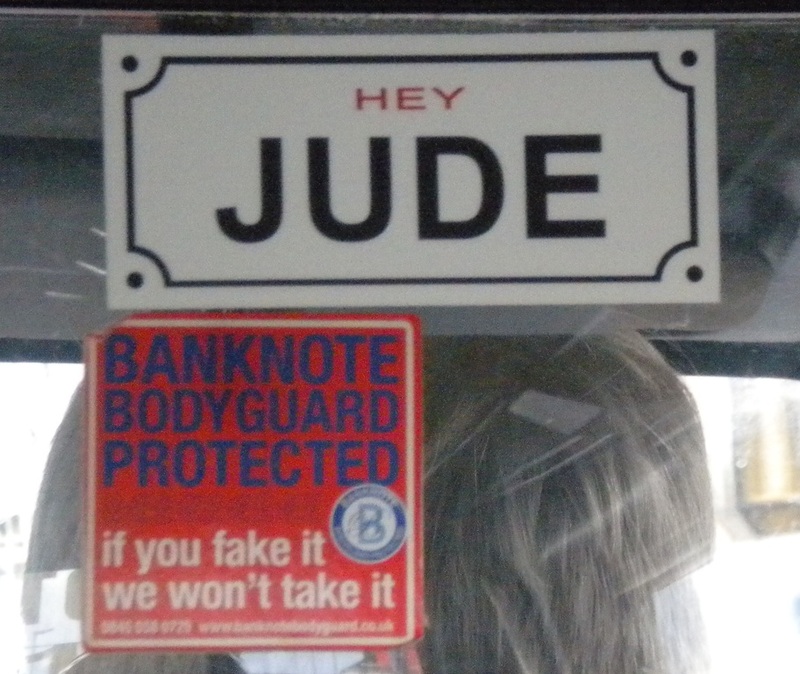 On the thoroughly enjoyable Beatles taxi tour, our knowledgeable guide Kevin sometimes seemed embarassed to admit some of the trouble John Lennon got into. For a person who preached peace in his latter years, he sure was a little crap-disturber during part one. Here are some of John Lennon’s most notable trespasses. When he was 5 years old, he was kicked out of school for punching a boy who suggested young Lennon’s mother was a harlot. Apparently, the punch was more like a straw; the last one, in fact. The school’s headmistress had long been seeking a final strike on little John’s record to put an end to his brand of schoolyard terror. Among his offenses were pulling girls’ braids, pushing schoolmates, and generally disrupting class. Again: he was only 5. When he was a little older, John Lennon was kicked out of the church choir for stealing money from the parish. He flunked out of the Arts College in part because of poor grades, but mostly because he kept skipping class to smoke pot in the alley. Sometimes he even smoked pot in class. To be fair, George and Paul were usually with him. He and soon-to-be-wife Cynthia Powell did the nasty on the cathedral grounds. Who am I kidding? He’s still my favourite.